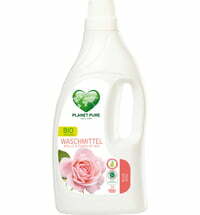 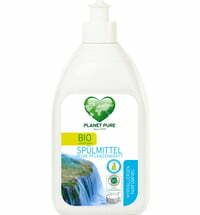 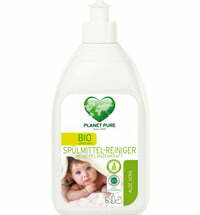 PLANET PURE organic laundry detergent is a gift from nature. 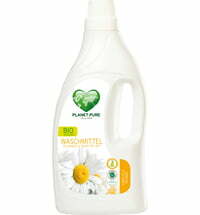 Powerful plant saponin extracts wash your clothes effectively and gently. 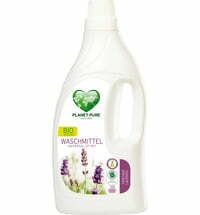 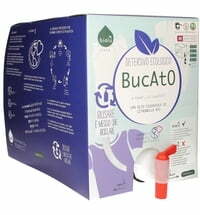 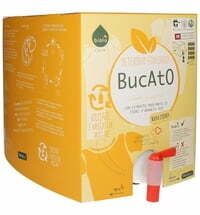 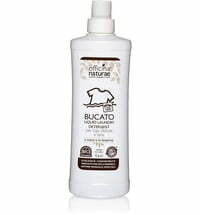 They are free of harmful chemicals and therefore also protect your health and our environment. 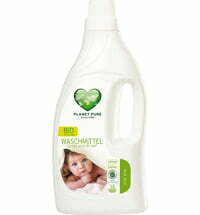 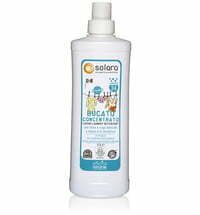 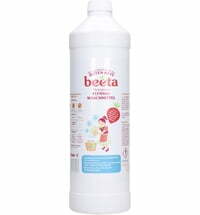 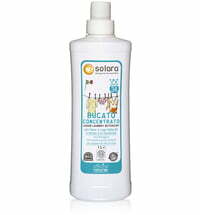 One bottle is sufficient for 38 wash cycles containing light to normal soiled laundry. 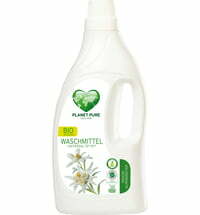 The measurements refer to washing machines with a capacity of 4-5kg. 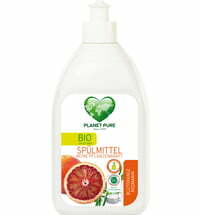 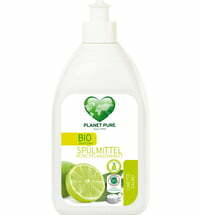 I love Planet Pures laundry products. 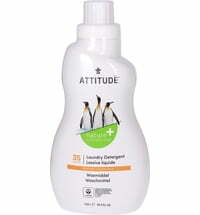 I use them all the time on everyday washes. 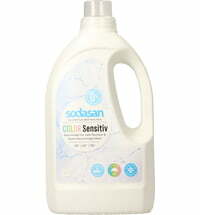 Any stains I spray with ECOS stain and odour remover.